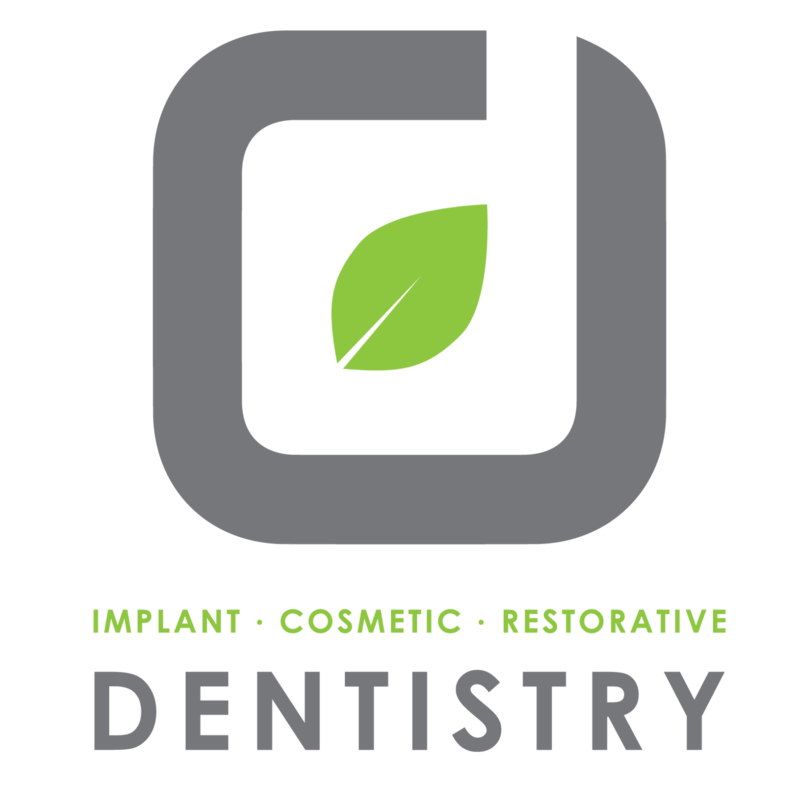 The team at Origin Dental is proud to offer quality dental care to patients throughout San Diego. We want your visit to feel relaxed and comfortable, so we take time to get to know you and answer any questions before and after treatment. We love developing relationships with our patients, and we would feel honored to have you as a part of the Origin Dental family. Call us today to schedule an appointment for a healthy, bright smile! 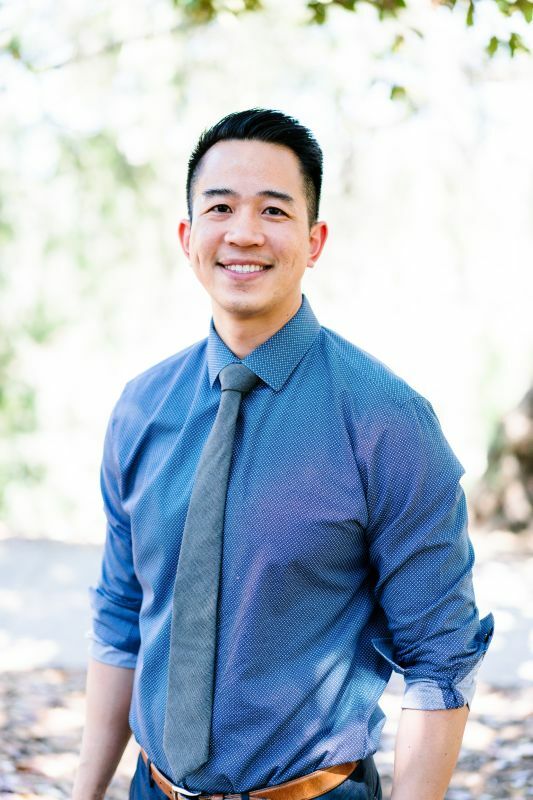 Dr. Tran is originally from northern California, but he fell in love with the finest city when he moved to San Diego to work as a dental assistant in his uncle’s office. Dr. Tran has been interested in dentistry from a young age when he would observe at his uncle’s practice. And that interest has stuck with him throughout his education and career. He's happy to serve patients throughout the San Diego area, and is excited to welcome you into the Origin Dental family! Veneers – a beautiful, lasting solution.